A sign of fall is when the Oak trees are filled with acorns. This incredible White Oak tree is brimming with acorns. It is said that 180 animals and birds eat Oak acorns. The animals on the mountain where I stood today with this Oak tree will be well fed this winter. The White Oak can grow up to 100 feet. 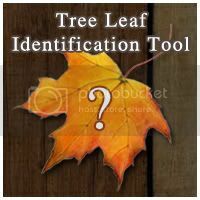 It's leaf is easily identified by its curved lobes. The leaves will soon be changing to a purple red color. The National Champion White Oak lives in Brunswick, Virginia. It is 83 feet tall and has a circumference of 312 inches. You can read more at www.americanforests.org.